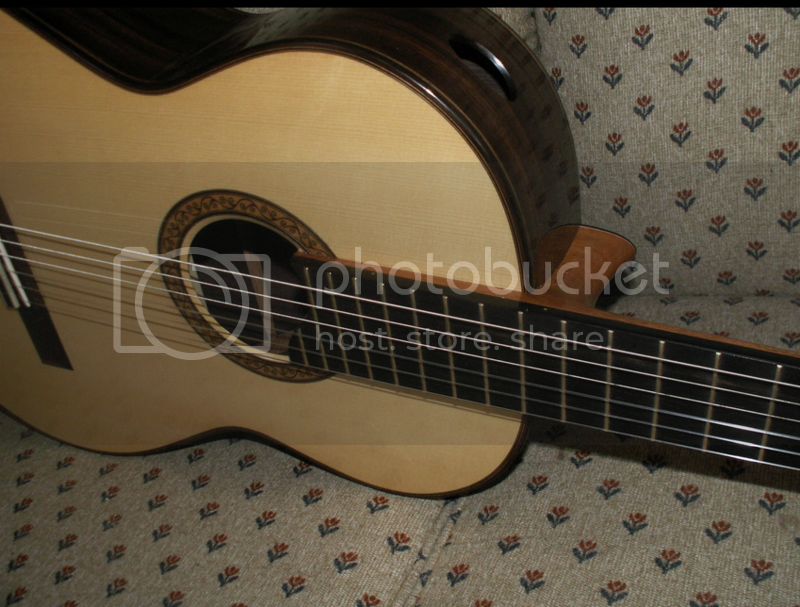 Regrettably selling this fine instrument which I bought new from the builder at the GFA convention in 2012. Amazing sound and playability - this luthier's fine reputation is well deserved! PM sent! Any pictures to share? I tried to post some pictures, but was unable to figure out how to do it. I have mastered "on-off" in the tech field. Last edited by Florentin Tise on Sat Apr 04, 2015 3:13 pm, edited 2 times in total. I have sent private message to the seller for many days but receive no response. 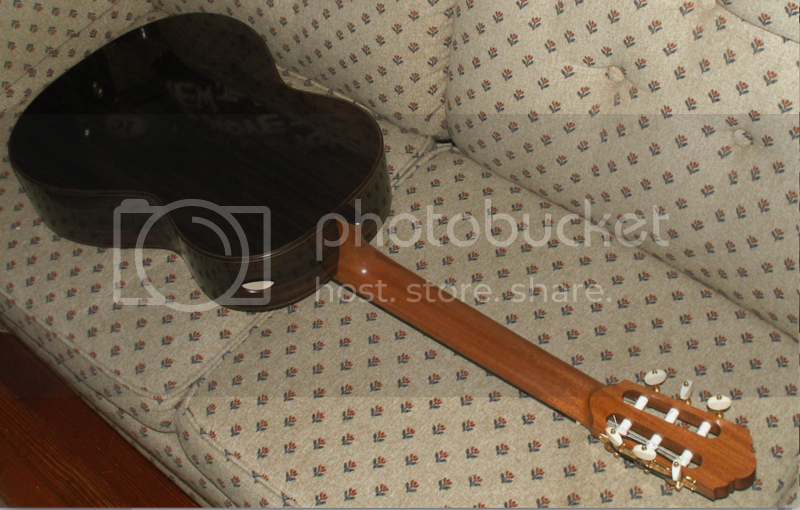 Is the guitar still for sale? Here are some photos the seller emailed to me, so I can help post them. They didn't go through as regular post attachments. Perhaps they are too large...??? Anyways, I uploaded them on my own web space and I am sharing them from there. Once the guitar sells, I will delete them from there. 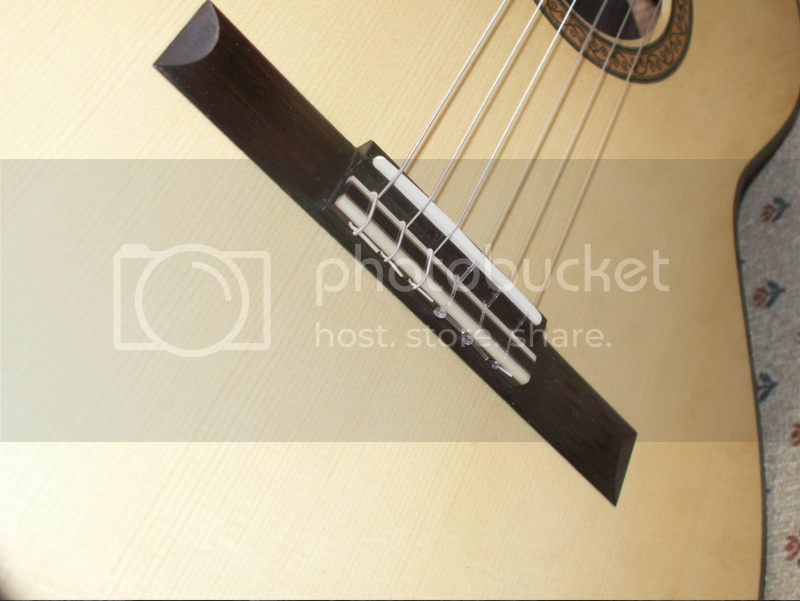 Looks like a very nice guitar! Shouldn't bee too hard to sell! is the guitar still available? This would make a very nice Xmas present for someone if its still available! Joshia is developing a formidable reputation. 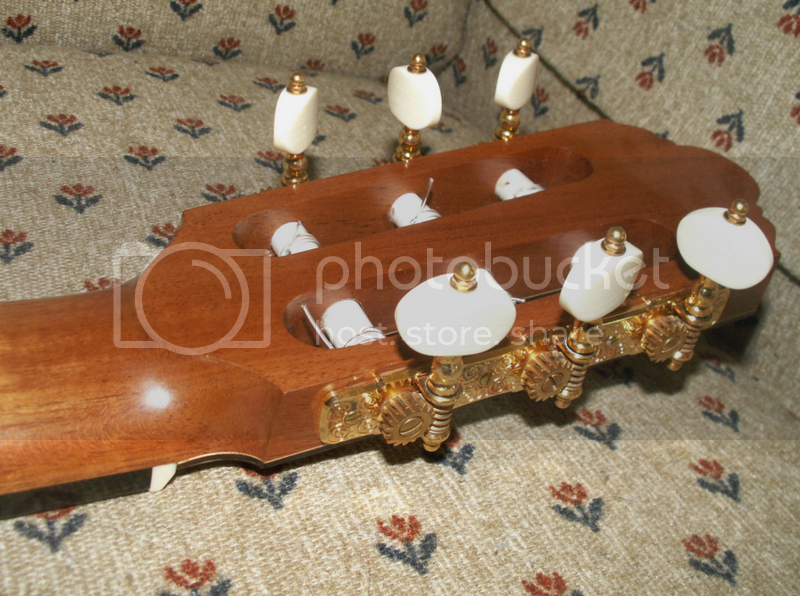 Yes it is a lovely looking guitar, not so keen on sound ports however. Just my opinion. A buyer could have a "soundport cover" made I guess. As a proud owner of the new 2015 Joshia de Jonge guitar, i can say without any hesitation that Joshia guitar is really a superb instrument in all aspect. It has an extremely fast response yet with long sustain, and thick fat juicy tone. It is faaaarrrrr better than a 2015 Dominique Field (triple the price than Joshia) that i also manage to got recently. Better power, much better craftmanship, much better sustain, much wider tonal range. It is just a fabulous instrument..
ivan wrote: As a proud owner of the new 2015 Joshia de Jonge guitar, i can say without any hesitation that Joshia guitar is really a superb instrument in all aspect. It has an extremely fast response yet with long sustain, and thick fat juicy tone. Sorry to the OP, and I do hope you sell your lovely guitar, but I do find it rather perplexing that a claim would surface of 'much better craftsmanship' than Dominique Field. I suspect you are reflecting aural and aesthetic preferences in your comment. Field displays craftsmanship of the absolute highest order. I can claim my statement above without any hesitation. Please check your PM. I prefer not to explain it publicly. I trust Ivan's judgement. Knowing him over the years, I am quite certain that he has no hidden agenda and has seen a few great guitars. 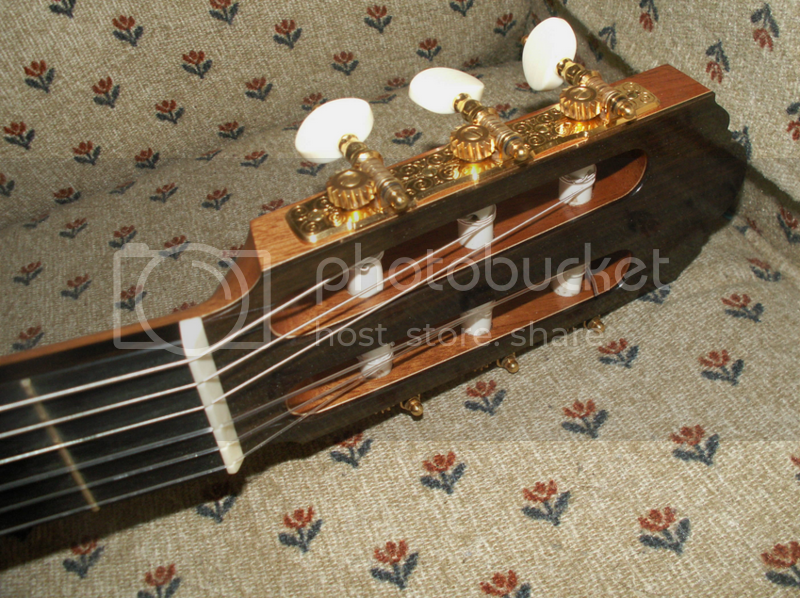 just for my knowledge, is it a double-top or a traditional fan braced guitar ? Wood Lattice but he is right about the sound thick and juicy and the craftsmanship is very high. 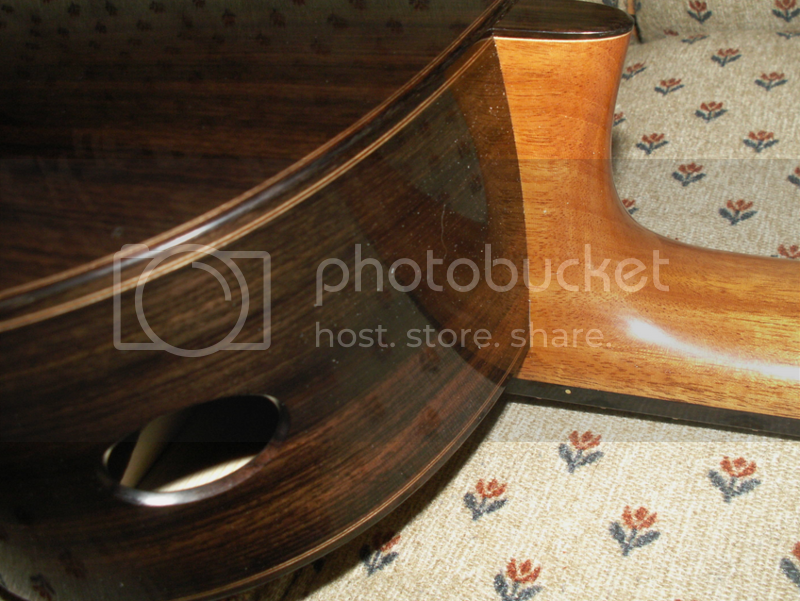 He french polish is also exquisite.